There’s nothing quite like a holiday for getting away from it all and it’s no secret that holidays are great for relieving stress and creating happy memories. 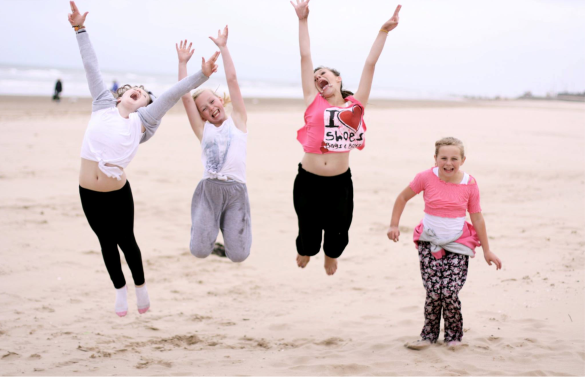 At Leicester Children’s Holidays, we work with a close-knit team of trustees and are proud to have provided over 60,000 free holidays for young children in Leicestershire since 1898. Many family’s struggle financially to go on a holiday which is where our charity comes in. With your support, we will continue to help families across Leicestershire by providing free children’s holidays. Our breaks have a huge impact on the lives of every child we place; creating happy memories which help to develop a fresh outlook on life. As well as an unforgettable experience for the children, our holidays give parents a break too which can relieve pressure and strengthen family bonds. We’re celebrating 120+ years of the charity by entering into a new phase. 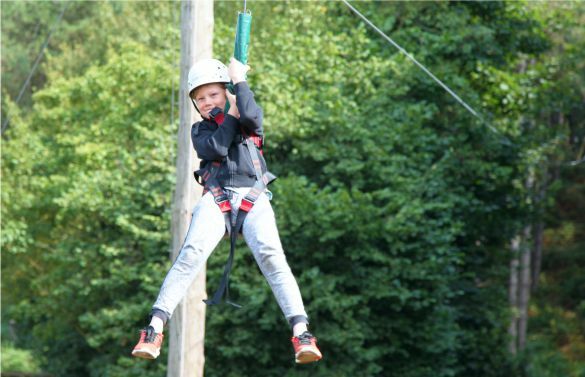 We’re excited to be offering brand new experiences to the children we place on holidays by teaming up with companies across the UK who specialise in providing fun and enriching activities to children of all ages. As times change, it’s important to realise what today’s children want out of a holiday so that we can adapt our offering to stay up to date. So moving forward, we’ll be able to offer the children that partake in our holidays exciting new experiences such as zip-lining, archery, swimming and better opportunities to play and learn with other children. 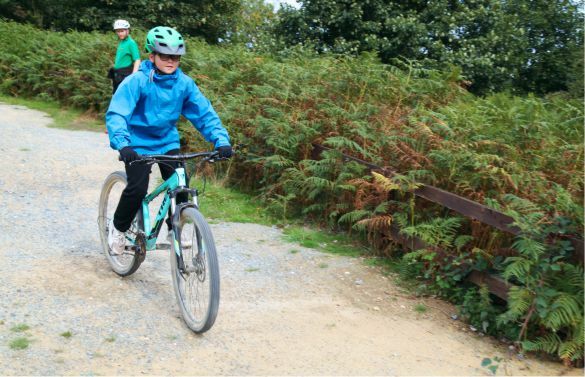 In 2018, we’ll be working with specialist companies such as Hilltop Outdoor Centre, pooling our resources to offer every child we place the highest quality experience. Hilltop has attained the Learning Outside of the Classroom badge and provides outstanding team building activities and discovery field study sessions. Learn more about what’s on offer by visiting our holiday’s page. None of this would have been possible without the kind people who’ve helped us over the years. We’re 100% committed to delivering experience-rich holidays, that not only benefit the children but the whole family. We rely on the generous donations of the public, so get involved through volunteering, fundraising, corporate sponsorship or donating. If you have any questions or would like to know more about the work we do, just pick up the phone or get in touch online. provide local children a holiday.